Adapt Finance has announced that it has arranged over £400m in property finance since its launch. The specialist finance broker reached the milestone following a successful October, where completions were just under £11m. Adapt explained that, over the past four years, it has sourced, proposed, managed and completed property finance cases without a single deal going into a default position. Jordan McBriar of Adapt (pictured above, left), said it was very privileged to reach the milestone and said its clients had stayed loyal and it had seen their property empires grow. “We are delighted to have helped them along the way. Stephen Burns at Adapt (second left) added: “We travel across the country to meet clients before taking on a case, which sees us managing every aspect from the initial site visit and application to underwriting, packaging and lender submission. Mark McBriar at Adapt (second right) said that its one real aim was to provide an exemplary service to clients in the niche area of bridging and development finance. “Now, four years on, we are all so proud of reaching this milestone. “We remain a small family team of only seven, which makes the achievement even more amazing. As well as sourcing and arranging bridging and development finance, Adapt added commercial mortgages to its services less than a year ago, which has helped it to reach the milestone. Looking to the future, Jordan concluded: “Many businesses try to diversify too much and see their strengths weaken. 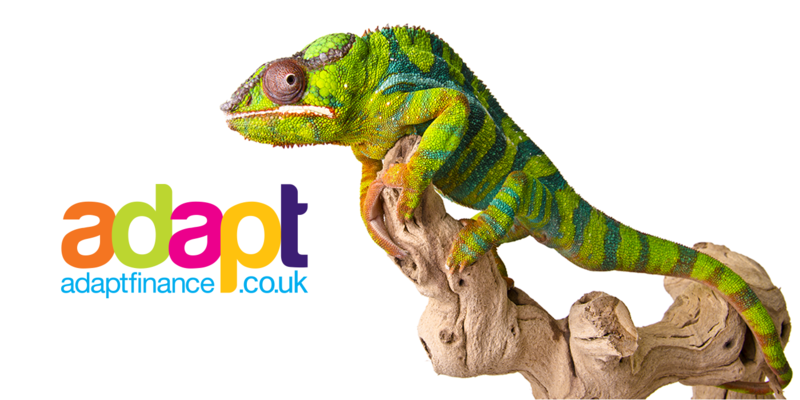 “Here at Adapt, we excel in short- and long-term property lending and we will continue to do that.